Check out this very special sale going on starting Black Friday and running all the way through Cyber Monday! 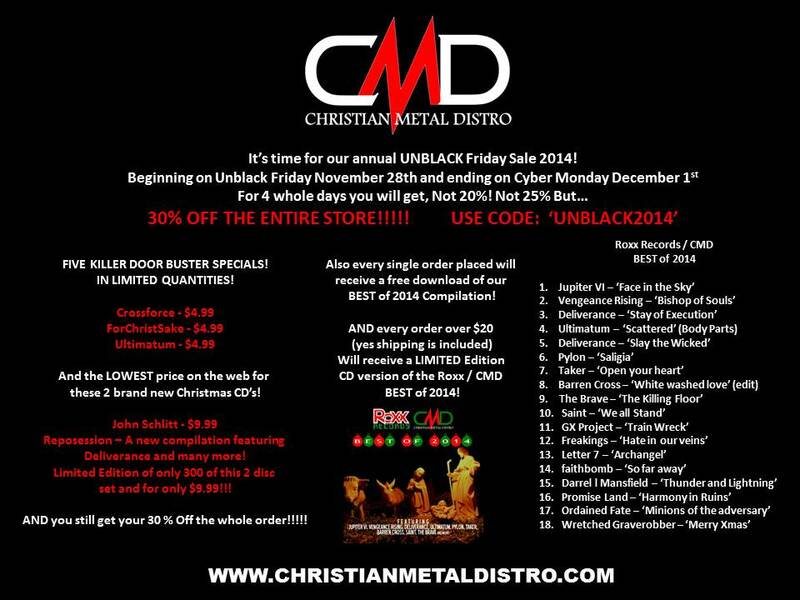 Also check out this very special compilation releasing for Unblack Friday! Any chance you will get any more Extol vinyls?